Dumb and Dumber debuted its sequel film Dumb and Dumber To last month, and Dream/Electronic Pop group Empire of the Sun contributed two singles to the music for the soundtrack of the second film. One of the tracks titled “Wandering Star” has just been released on the band’s Soundcloud page, and it is surprisingly really good. With an abundance of groove and funk, this track is definitely one you can get down to. 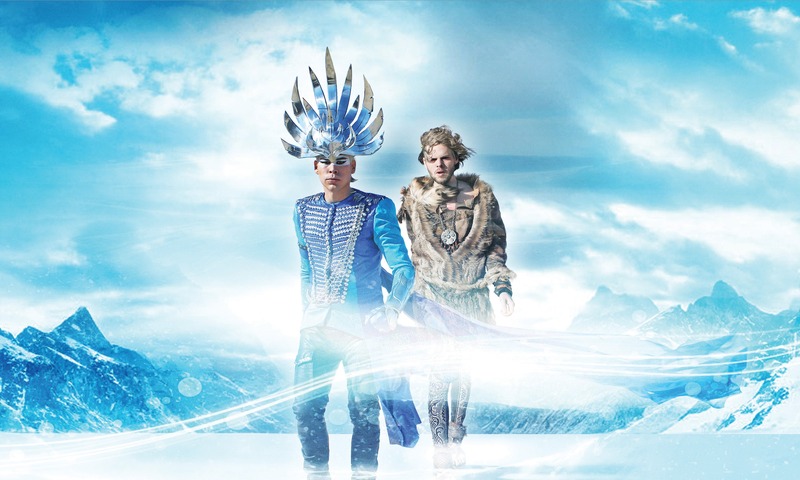 Additionally, keep your eyes out for Empire of the Sun’s forthcoming album, Every Ocean Tells A Story, which is due to be out next year via Capitol Records.